AWAKE specialists in sleep management. Awake are advisors to industry and the public sector on accident risks arising from impairment due to tiredness and fatigue, specialising in providing effective strategies to improve safety and wellbeing. AWAKE specialists in fatigue management. Awake are advisors to industry and the public sector on accident risks arising from impairment due to tiredness and fatigue, specialising in providing effective strategies to improve safety and wellbeing. AWAKE leaders in sleep management. Awake are advisors to industry and the public sector on accident risks arising from impairment due to tiredness and fatigue, specialising in providing effective strategies to improve safety and wellbeing. AWAKE leaders in fatigue management. Awake are advisors to industry and the public sector on accident risks arising from impairment due to tiredness and fatigue, specialising in providing effective strategies to improve safety and wellbeing. 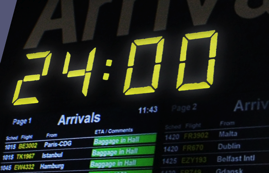 AWAKE specialists in sleep management for the aviation industry. Awake are advisors to industry and the public sector on accident risks arising from impairment due to tiredness and fatigue, specialising in providing effective strategies to improve safety and wellbeing. 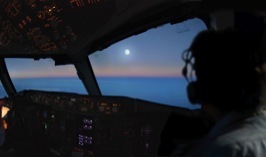 AWAKE specialists in fatigue management for the aviation industry. Awake are advisors to industry and the public sector on accident risks arising from impairment due to tiredness and fatigue, specialising in providing effective strategies to improve safety and wellbeing. AWAKE leaders in sleep managemen for the aviation industry. Awake are advisors to industry and the public sector on accident risks arising from impairment due to tiredness and fatigue, specialising in providing effective strategies to improve safety and wellbeing. AWAKE leaders in fatigue management for the haulage industry. Awake are advisors to industry and the public sector on accident risks arising from impairment due to tiredness and fatigue, specialising in providing effective strategies to improve safety and wellbeing. AWAKE specialists in fatigue management for the haulage industry. Awake are advisors to industry and the public sector on accident risks arising from impairment due to tiredness and fatigue, specialising in providing effective strategies to improve safety and wellbeing. AWAKE leaders in sleep managemen for the haulage industry. Awake are advisors to industry and the public sector on accident risks arising from impairment due to tiredness and fatigue, specialising in providing effective strategies to improve safety and wellbeing. AWAKE leaders in fatigue management for shift workers in industry. Awake are advisors to industry and the public sector on accident risks arising from impairment due to tiredness and fatigue, specialising in providing effective strategies to improve safety and wellbeing. AWAKE specialists in fatigue management for shift workers in industry. Awake are advisors to industry and the public sector on accident risks arising from impairment due to tiredness and fatigue, specialising in providing effective strategies to improve safety and wellbeing. AWAKE leaders in sleep managemen for shift workers in industry. Awake are advisors to industry and the public sector on accident risks arising from impairment due to tiredness and fatigue, specialising in providing effective strategies to improve safety and wellbeing. AWAKE leaders in fatigue management for shift workers in the public sector. Awake are advisors to industry and the public sector on accident risks arising from impairment due to tiredness and fatigue, specialising in providing effective strategies to improve safety and wellbeing.  AWAKE specialists in fatigue management for shift workers in the public sector. Awake are advisors to industry and the public sector on accident risks arising from impairment due to tiredness and fatigue, specialising in providing effective strategies to improve safety and wellbeing. AWAKE leaders in sleep managemen for shift workers in the public sector. Awake are advisors to industry and the public sector on accident risks arising from impairment due to tiredness and fatigue, specialising in providing effective strategies to improve safety and wellbeing. Awake translates the science behind our understanding of the impairment caused by tiredness and fatigue into practical strategies to improve wellbeing in the workplace, on the road and in the air. Our approach is based on solid research, with our message delivered by an experienced team all expert in their field. One of our primary areas of specialisation concerns the health & safety aspects of shift work systems in commerce and industry. We are living and working in a society that seems to forego sleep: banking, online shopping, supermarkets, petrol stations, most activities can be conducted around the clock, seven days a week. Our twenty four hour lifestyle has many benefits, but it also means many of us are working unusual hours and have less time available for sleep and few of us appreciate just how important sleep is for a healthy life. Tiredness impacts on our general wellbeing: it impairs performance; promotes mistakes and accidents; leads to ineffective communication and poor decision making. 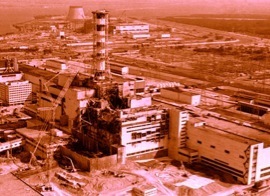 Tiredness is thought to have contributed to some of the worst industrial disasters of modern times including Chernobyl, Bhopal and the Exxon Valdez oil spill. The UK Department for Transport finds that at least 10% of accidents on UK roads are due to tiredness, an amount that can be doubled (20%) for motorways and other monotonous roads. 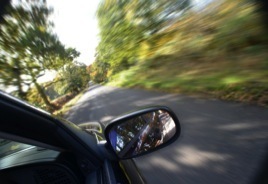 Fall-asleep crashes are much more likely to result in death or serious injury, owing to the higher speed at impact. About half of these crashes are work-related.  Sadly, about 10 people a week die on our roads as a result of driver tiredness. Awake are leaders in fatigue management training to the aviation industry, providing traditional and e-learning methods. 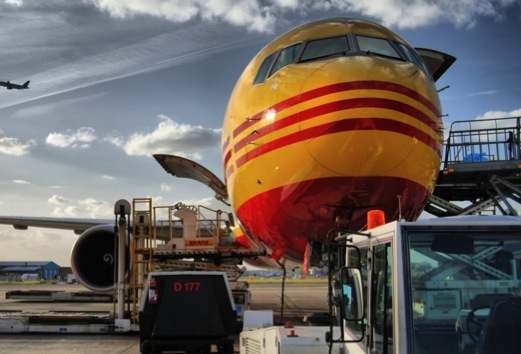 We have played a leading role in the development of the DHL Air Fatigue Risk Management System. This work has gained worldwide recognition as industry best practice and inspired similar programmes across other airlines, with the approval of the CAA and BALPA. 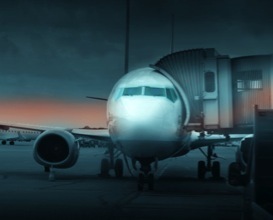 We work with UK airlines and their in-house safety teams to monitor, investigate and manage aircrew fatigue. 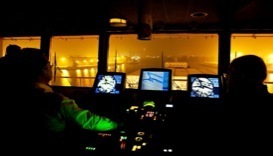 With the use of the Actiwatch device we can monitor and investigate levels of pilot fatigue. Once the data has been analysed we can provide downloadable sleep plans for specific routes which are designed to enable pilots to manage and prepare accordingly for their flight. Awake specialises in developing bespoke training programmes - ranging from lunchtime 'toolbox talks' through to multiple-day seminars accompanied by film and problem-based learning activities. Our interactive training is based on a scientific understanding of tiredness, including the effects of drugs and alcohol. The emphasis is on engaging the audience, and we provide them with practical advice that can be implemented in their everyday lives. large or small the organisation, we can develop an appropriate solution. Awake’s e-learning courses for pilots and cabin crew help to educate them in fatigue and sleep management. The convenience of online learning makes it a popular option for busy professionals. The information is delivered in an interactive manner using various templates including: video clips, quizzes, drag and drop and graphic tour. Awake are expert in creating bespoke staff surveys designed to focus on, and identify early, areas where sleepiness might be an issue. Once identified these issues can then be speedily addressed through targeted Awake training techniques and strategies. Dr Louise Reyner is the Managing Director of Awake Ltd and is a psychologist specialising in fatigue management with over twenty five years’ experience in applied sleep research. She assists aviation operators and other safety-critical organisations to develop and implement Fatigue Risk Management Systems (FRMS). She has extensive experience as a consultant to both industry and government. She has designed fatigue risk management systems and fatigue awareness training programmes for a range of clients including DHL Air UK, BP and Shell. Previously, Louise was Senior Lecturer in Human Neuroscience at Loughborough University where she was the Research Manager at Loughborough Sleep Research Centre, responsible for research in the applied areas of sleep research and was a co-recipient of the Queen’s Anniversary Prize, which was awarded for reducing road traffic deaths: vehicle, road and driver safety research. 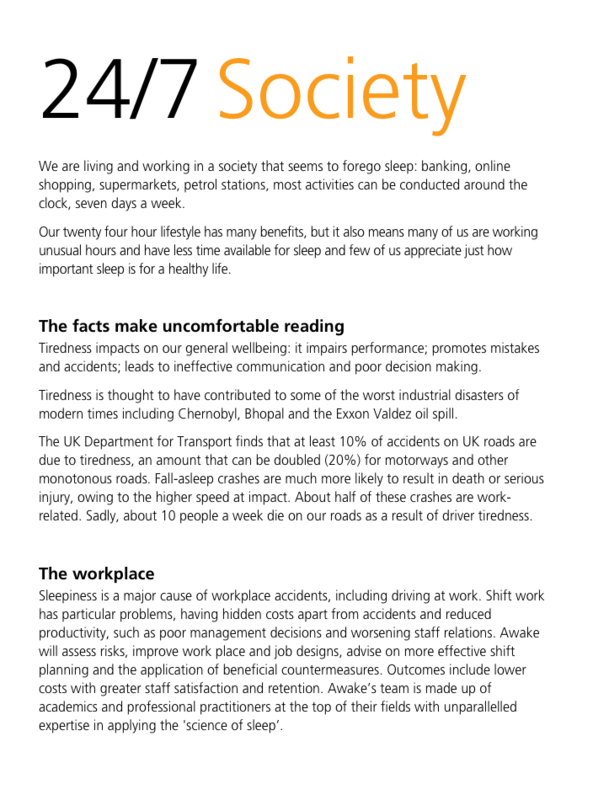 This research into vehicle safety and driver sleepiness has made an outstanding contribution to international policies aimed at reducing deaths from road traffic accidents, and has led directly to improved in and out-of-car safety measures, better road and motorway design and new accident data collection processes. 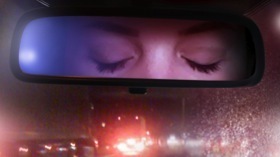 The research has uniquely and specifically highlighted the problem of driver sleepiness and has had a recognised impact on this major cause of road accidents. As well as her work on driver tiredness, Louise’s research includes sleepiness in the workplace, countermeasures to sleepiness and sleep disturbance in people at home, especially the effects of noise. She worked on projects ‘Aircraft Noise and Sleep Disturbance’ for the CAA and ‘The UK Driver Sleepiness’. A regular speaker at road and aviation safety conferences in the UK and overseas, Louise is also a highly experienced trainer, having lectured at Loughborough University, Warwick University and is currently Honorary Senior Lecturer at UCL, London. Frances completed her BSc in Psychology at Loughborough University and is currently enrolled on a PhD investigating the effects of different sugar loads on alertness levels. Frances has worked with LSRC/Awake since 2011, having worked on a number of projects considering aspects of shift work and sleep. She is highly trained in numerous methods of data collection, most notably Actiwatches, EEG recordings, interviews and sleep diaries. Keely is the e-learning co-ordinator, she is also responsible for project and office management, creating surveys, graphics and administration. Andy completed his PhD in Sleep Psychology at Loughborough University. Andy applies his expertise in quantitative and statistical methods which assist a broad variety of research projects. He has worked on a wide variety of projects, ranging from primary data analysis, to service evaluation, and original research. He specialises in advanced analytical methods, such as multilevel modelling and cluster analysis. Andy is a very experienced EEG technician and data analyst. His work has been presented at internationally recognised conferences, most notable the Royal Society of Medicine. Jim Horne was the Director of the Sleep Research Centre at Loughborough University. The Centre's work on sleep and sleepiness was wide ranging, and had a national and worldwide reputation. Jim wrote the textbook Why We Sleep, the more popular Sleepfaring (both published by Oxford University Press), and his latest, ‘Sleeplessness’ (Palgrave Macmillan). He has published widely in scientific and medical journals. Sleep-related accidents is a major area of his research, as is the function and need for sleep. Awake have created a bespoke e-learning course for pilots to educate them in sleep management. A high impact, engaging approach for the aviation industry. The future of sleep awareness is via online learning, leading to great success. The information is delivered in an interactive manner using various templates including: video clips, quizzes, drag and drop and graphic tour. To ensure the leaner’s understanding, the learner must pass an assessment at the end of the course. A certificate is printable once a score of 90% has been achieved, promoting a sense of achievement. This method of training meets a clear business demand: cost-effective, logistic benefits – available to access worldwide, interactive and engaging learning, outcome measure. A scientifically researched recording designed to help tired drivers make the best use of a thirty minute break from driving. Research conducted by the Loughborough Sleep Research Centre has shown that the most effective short term solution to driver tiredness is to stop in a safe place, drink a cup or two of strong coffee and to nap for about fifteen minutes. By using this strategy drivers get both the alerting effects of caffeine plus the benefits of sleep. A nap of about fifteen minutes is suggested because longer naps can leave you feeling groggy. Although good advice - it is not always easy to nap in a vehicle or to ensure that you only sleep for fifteen minutes. For this reason Awake developed the Driver Reviver, a recording designed to be played during breaks from driving. The Driver Reviver helps you relax and get a 'short power nap'. A special blank-out sound blocks out external noise to help the driver nap and after fifteen minutes the driver is gently woken up, feeling rested and able to more safely continue their journey. The Driver Reviver has been further (successfully) tested in a driving simulator at the Loughborough Sleep Research Centre. Many years of scientific research into sleep and sleepiness lies behind this device that incorporates unique signal processing techniques. ASTiD continually assesses various factors known to contribute to, or to be indicative of driver tiredness. It comprises two linked systems that advise and monitor a driver about his or her sleepiness when driving. The first is a "knowledge based" electronic template predicting hourly, over the 24 hour period, the likelihood of the driver falling asleep, and based on the 'body clock' and amount of prior sleep. The second, a "steering sensory" system, detects: monotonous driving, and steering characteristics typical of sleepy driving. Information is processed and fed into the knowledge based system. In sum, the knowledge based system forewarns the likelihood of falling asleep at the wheel, whereas the steering sensory system warns the driver when he or she is doing so. Both elements give visual and audible alarms, warning drivers that they may be getting tired before they, themselves, are fully aware of this and the potential for more dangerous fatigue. Our best-selling booklet, written in an easily accessible style, helps drivers understand the dangers of driver tiredness and describes effective strategies for combating tiredness. The booklet is based on research carried out at Loughborough Sleep Research Centre. tips on how to get good quality sleep and is designed for drivers to keep in their vehicle. Awake has been working with the Shell Group of companies since 2003. During that time we have been involved in accident investigations where fatigue was suspected, providing written reports on a range of subjects relevant to driver wellbeing, and giving policy advice regarding this and associated issues. Our involvement with this Company has grown since our initial work with Shell UK, then Shell International, and now with Shell Global. In 2004 Awake ran the first of a series of Driver Tiredness workshops, attended by Shell representatives and their contractors. These have been extremely successful, and continue to be given over various parts of the world, for example in the Shell ‘hearts and minds’ campaign. BP has a long tradition of attention to road safety and, in 2004, with the help of Awake, launched 5 'driver standards' or golden rules that apply internationally to professional drivers and sales people alike. The standards include driver tiredness and the use of mobile phones and seatbelts.  The BP driver tiredness standard is largely based on research conducted at the Loughborough Sleep Research Centre. BP appreciates that for their driver tiredness standard to be effective, the safety message has to come from the top. Thus there has to be company-wide appreciation of driver tiredness and the associated dangers. To achieve these aims, Awake developed an in-house fatigue management programme, aimed at engaging managers, drivers and drivers' families. Since 2003 Awake has been training BP's own trainers, about issues of driver tiredness. This has been extended to: BP Air, BP Marine and, in Hong Kong, to BP's Asian employees. Awake's training for BP has been translated into 13 languages and distributed across Europe, Asia and in the US. The Prince Michael Road Safety Award winning driver fatigue campaign implemented by the Freight Transport Association (FTA), was developed by Awake. The FTA campaign was designed to both draw attention to the potential dangers of trucks being driven by tired drivers and to suggest measures to avoid the situation. Awake produced information and practical advice for drivers that included posters, leaflets and pocket cards, plus a tailored FTA Guide to Driver Fatigue.  Awake has worked with and advise The British Airline Pilots Association, BALPA on many aspects of fatigue management, and are involved with BALPA research, as well as the ‘Focus on Fatigue’ campaign for BALPA pilots.